Sawing Capabilities – McElwain Industries Inc.
We have multiple saws. We can handle sawing large 1 off parts to production runs. 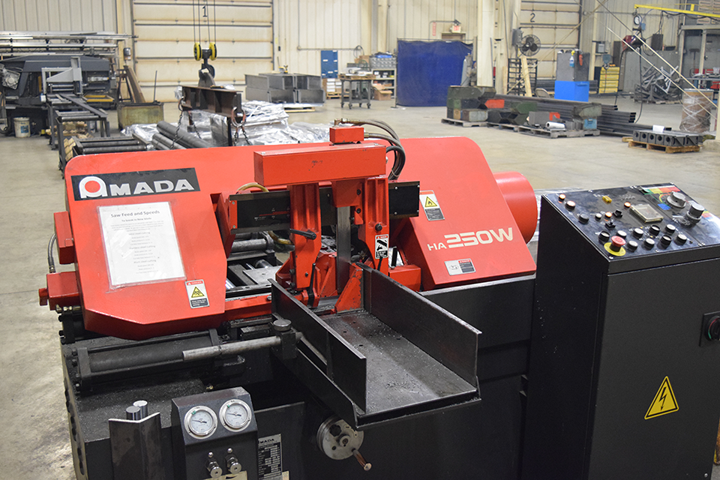 Automated bundling capability to produce cost effective, accurate, and consistent cutting. 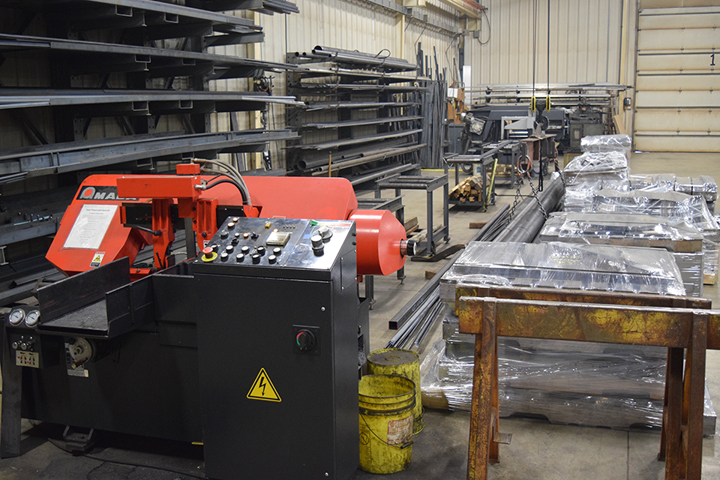 We can cut up to 16″ round or 17-3/4 by 13″ structural.